LOVE IT. SHARE IT. WIN IT. Tag your photos and posts with #BasketBrag and be automatically entered to win a gift! 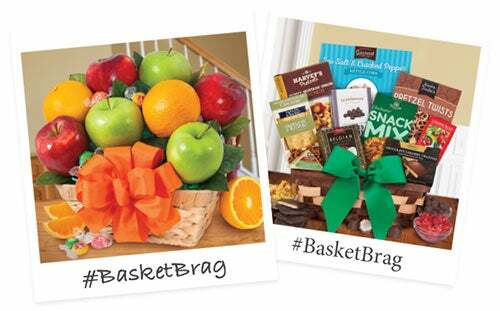 See what others have shared with #BasketBrag!